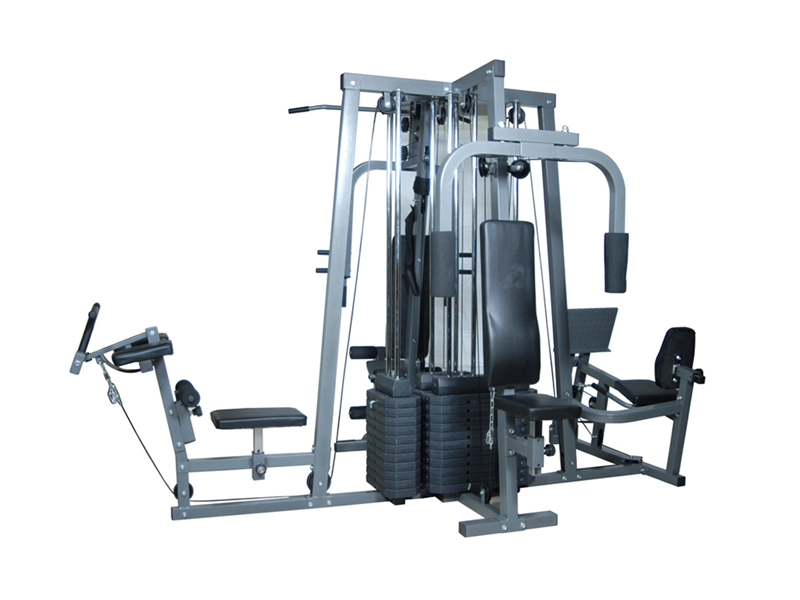 SunSai Fitness is leading Fitness Equipment Manufacturers and Importers of all type of Commercial Fitness Equipment, Gym Equipment, Health Club Equipment, Exercise Equipment, Cardio Fitness Equipment in India. 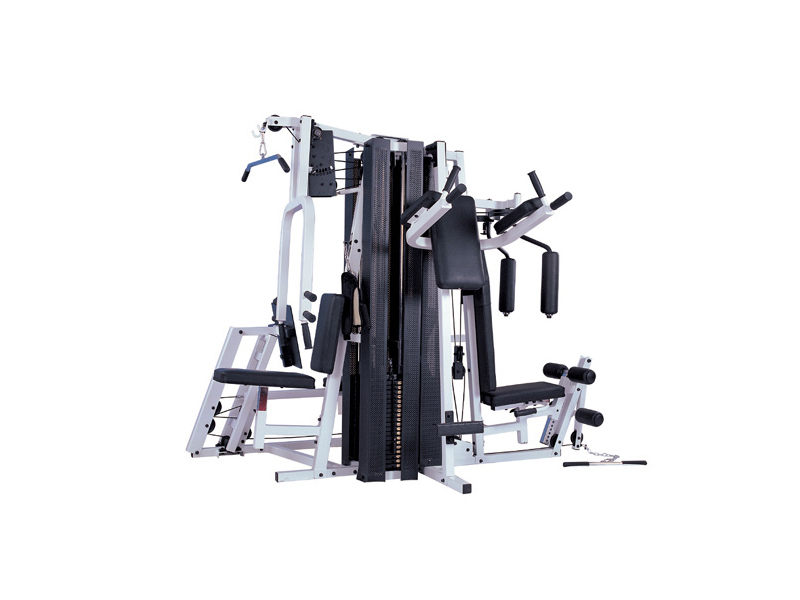 We have wide range of Strength Fitness Equipment which include Selectorized Fitness Equipment, Plate Loaded Fitness Equipment, Benches and Racks, Single Station, Home Gym, Multy Gym and all type of Fitness Accessories. 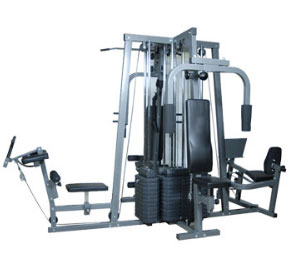 Multy Gym - We have all type of multy gym for commecial use 4 Station Multy Gym, 5 Station Multy Gym, 6 Station Multy Gym, 8 Station Multy Gym, 10 Station Multy Gym in Pipe size 4 X 2 [100MM X 50MM] 0R 2 X 2 [50MM X 50MM] all Multy Station Gym is Imported. 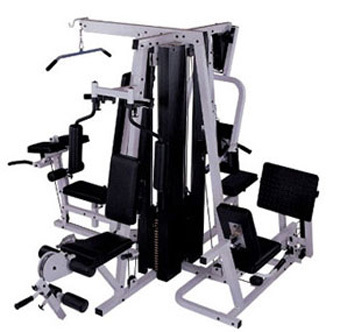 Structurally and biomechanically designed for intensive Club / Gym use. The equipments rigid body structure plays a critical role in the machine superb handling. Pulley : Maintenance free, fiber glass reinforced nylon pulleys fitted with premium grade -A quality roller bearings with V grooved channel. Cushioning : 02” inch high density top grade resilient foam. Finishing : Proprietary two coat powder process. 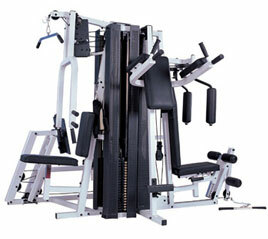 Structurally and biomechanically designed for intensive club/gym use. 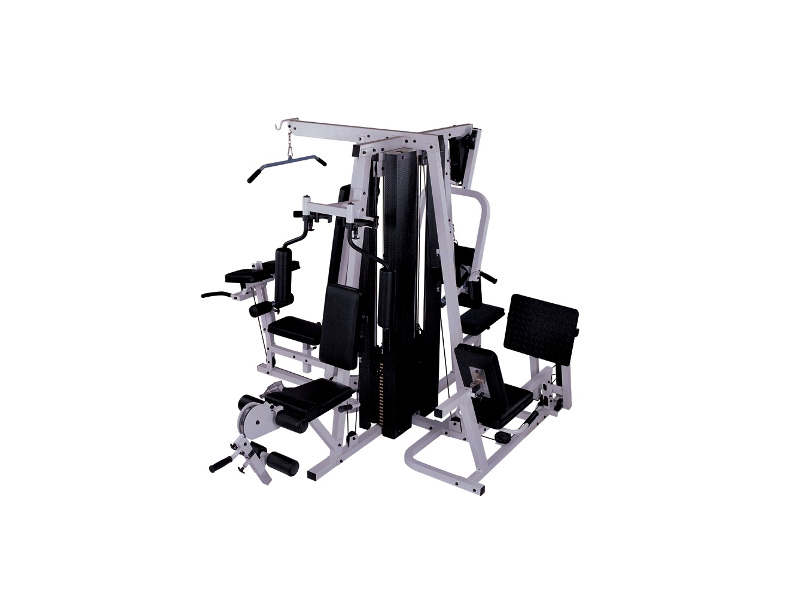 The equipments rigid body structure plays a critical role in the machine superb handling. Adjustments : :Adjustable of seats, back rests and pads are meets all user requirements. Cable :5.0 mm dia., 4200 lbs rated, commercial grade, nylon coated aircraft cables. Finishing:Proprietary two coat powder process. Rust proof:All frame structures electro statically powder coated to ensure maximum corrosion and chip resistance.